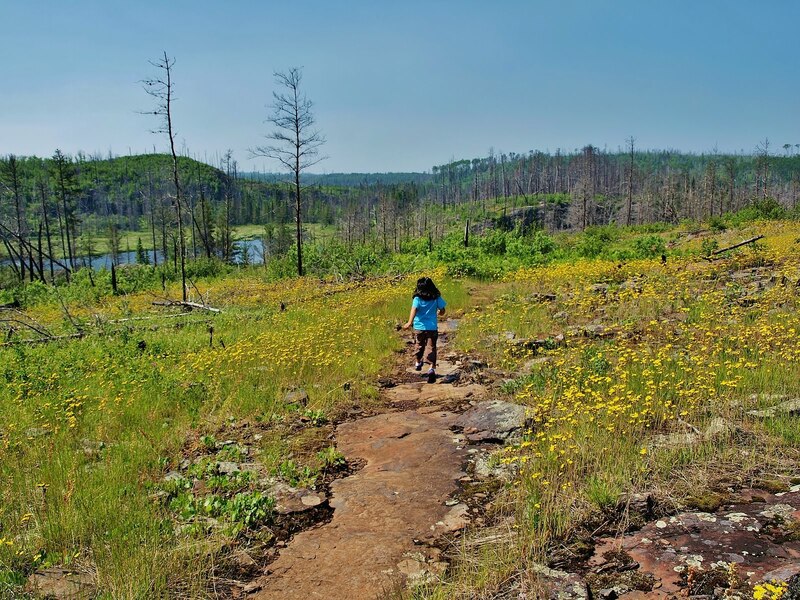 It’s a song I know…….that describes the Magnetic Rock Trail and all of the wildflowers in bloom right this minute. I sat up there yesterday…….thinking……everybody everywhere should experience this. Every color, not just yellow. It defines splendor. Photo courtesy of Lori Fewer—and my niece Maria. I think I need to hike this trail when I come up in a couple of weeks.